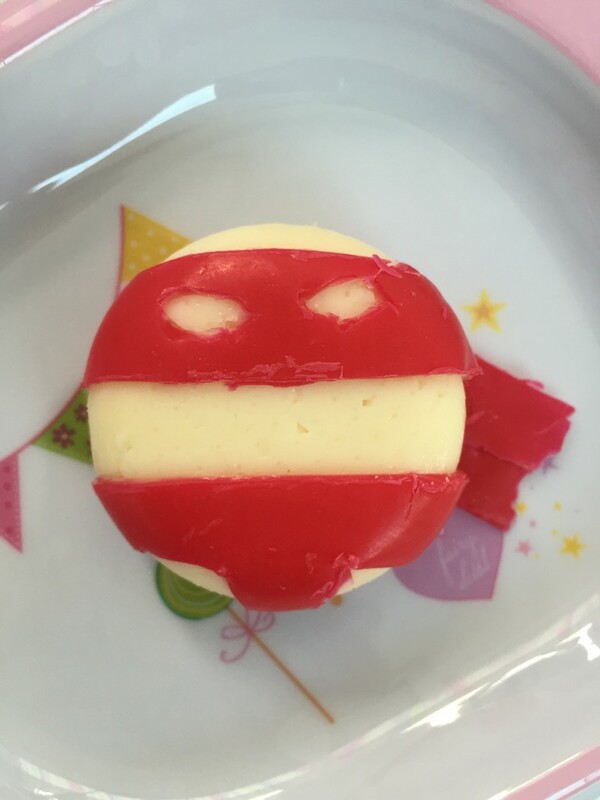 How to throw a Superhero party. With only mild panic! So a party theme seemed pretty straightfoward, I got myself onto Pinterest and had a lot of fun pinning things and deluding myself that I would actually have time to create all these amazing things!! 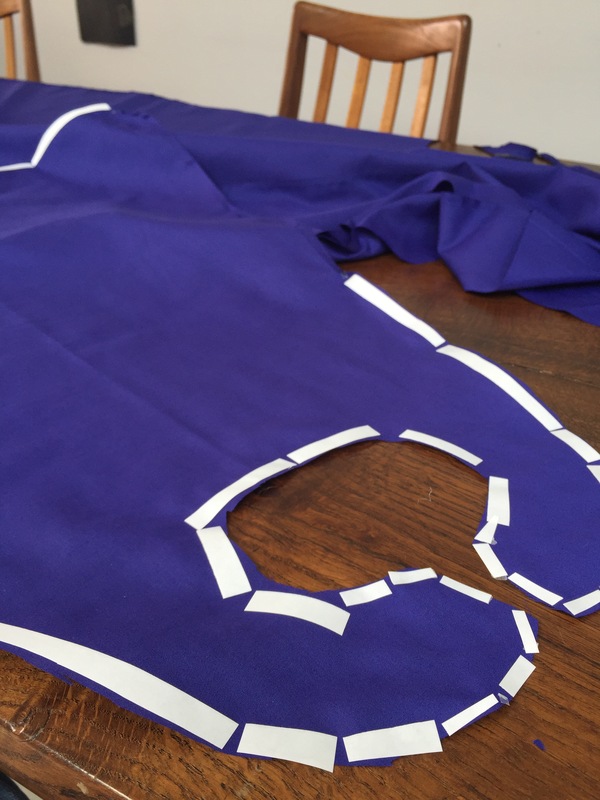 What I did want to do was make something for the kids that they could decorate and take home, so I ordered a large amount of material and found an absolutely brilliant cape pattern, which you can find yourself here. 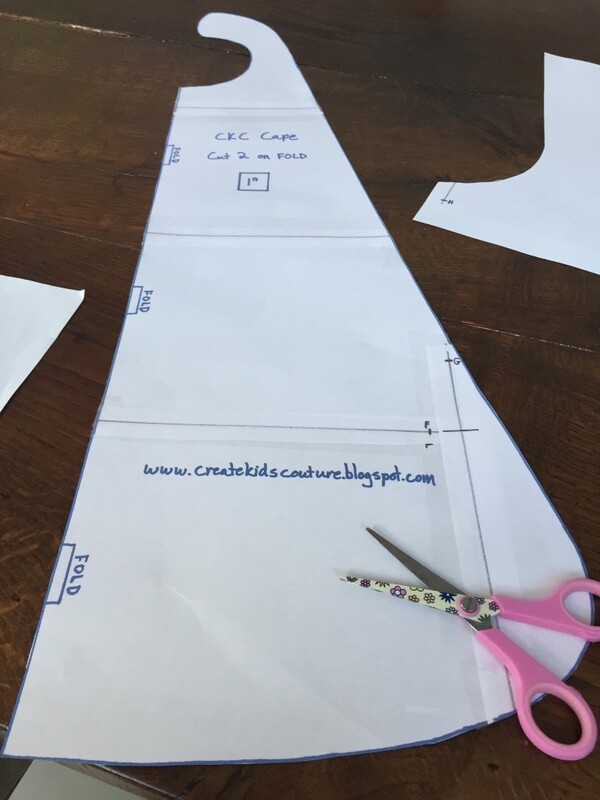 This is the pattern I used, so easy to print out too. It’s been a long while since I got a chance to do anything crafty and I had an epic fail the first pattern I tried to cut, what an idiot, I obviously missed the instruction, (and the clues on the pattern!! 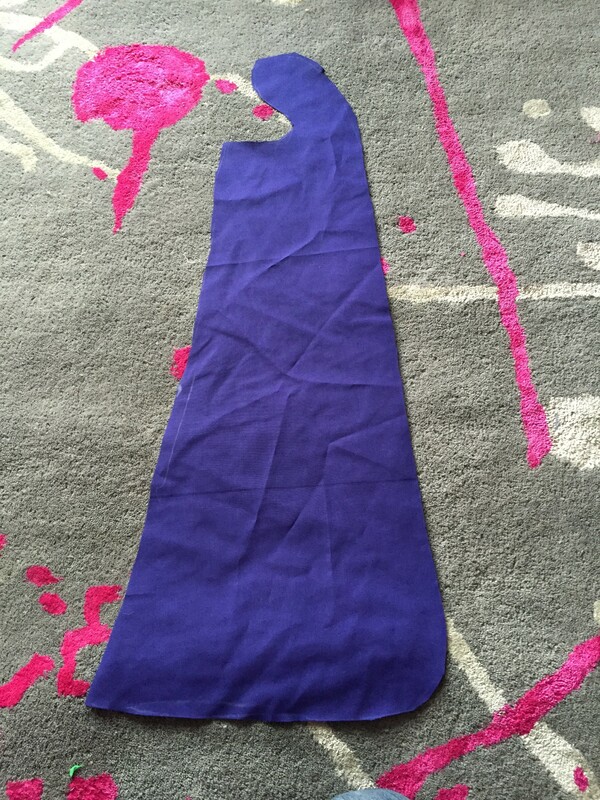 ), and cut half a cape. Doh! My first attempt. I did laugh at myself! That was stupid but I soon realised my mistake and tried again. I think I was probably really tired that day because this happened….. Seriously?! The instructions are so clear too, and even written on the pattern! I laughed a little more desperately at this one, then almost cried when I realised my idiocy has left me short on material! So I needed 11 capes and after my fails, I was short. 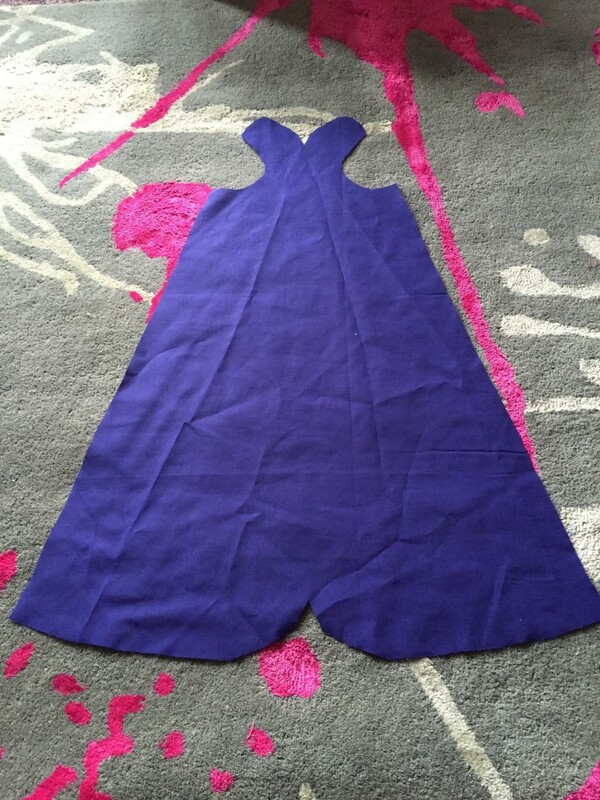 Luckily I’d bought some extra material to do Frozen capes for big girl’s next party, (I know, I know, but when you have a good idea!! ), and some bright pink to make her a Aurora cape for her birthday, (it’s a REALLY good pattern!! ), so I made Small boy a special turquoise one with red lining and my super crafty friend took it away to make it ten times more amazing for his birthday pressie. The special blue and red one for small boy, before it got some serious bling added to it, think sparkly red stars and lightning strikes! I made big girl a special, ‘it’s not actually my birthday but I am special too’ pink cape. 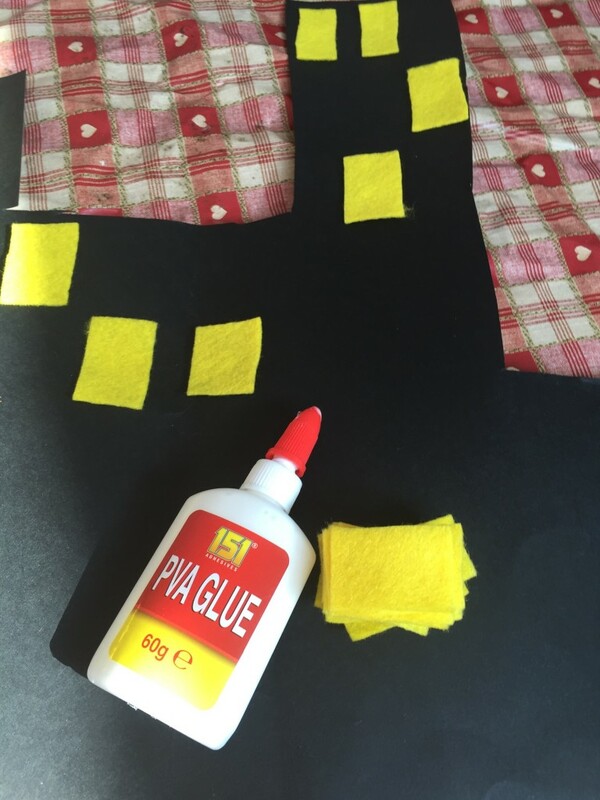 I had initially been going to get the children to glue bits to them but when I started to think about it, I wanted them to have something that lasted a bit longer. (Don’t you just hate it when your ideas grow out of control!!) So I hemmed them all on my sewing machine, after a very unsuccessful, (and sticky! ), try at hemming one with tape. This pretty much sums up how I felt trying that one! I then bought a few metres of an amazing product called ‘Bondaweb’ from the haberdashery and ironed it onto felt squares. 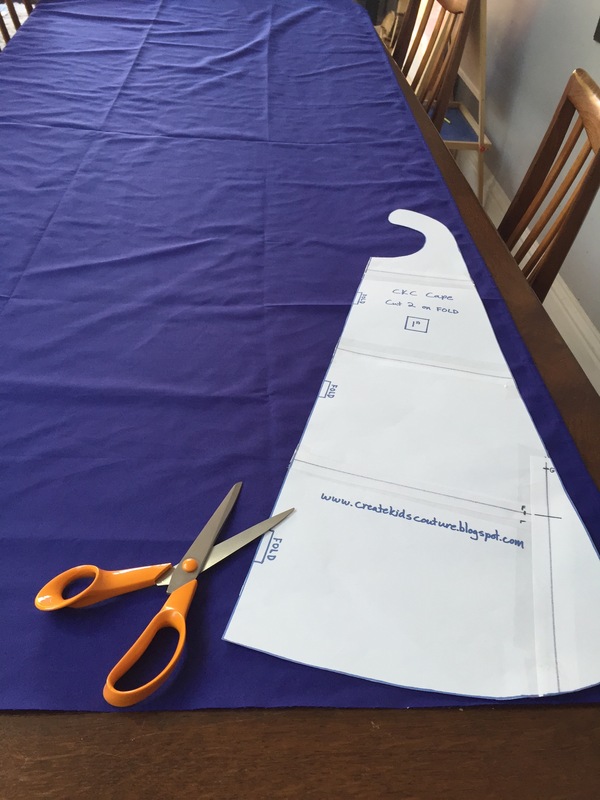 The backing paper is perfect for the children to draw their shapes onto before cutting out. 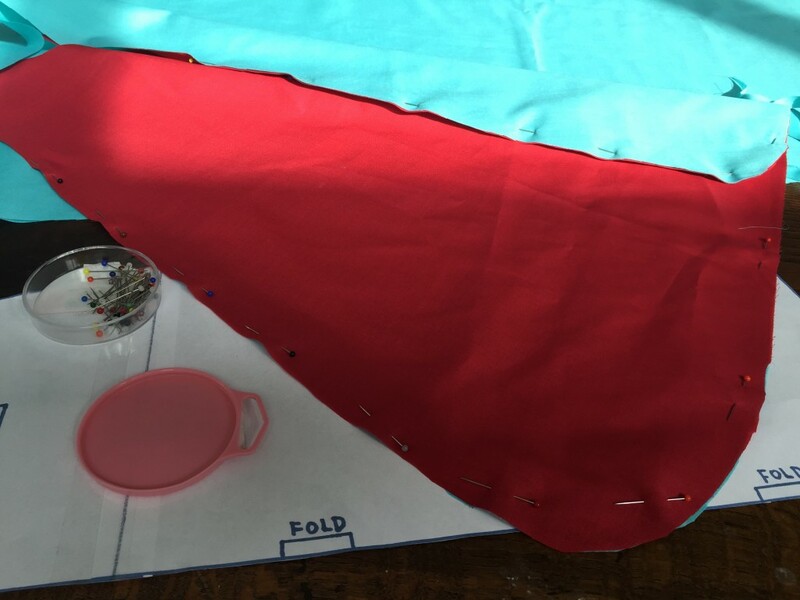 I also bought some stick on velcro and once the children had made up their designs, we ironed them on and attached the velcro for the fastening. 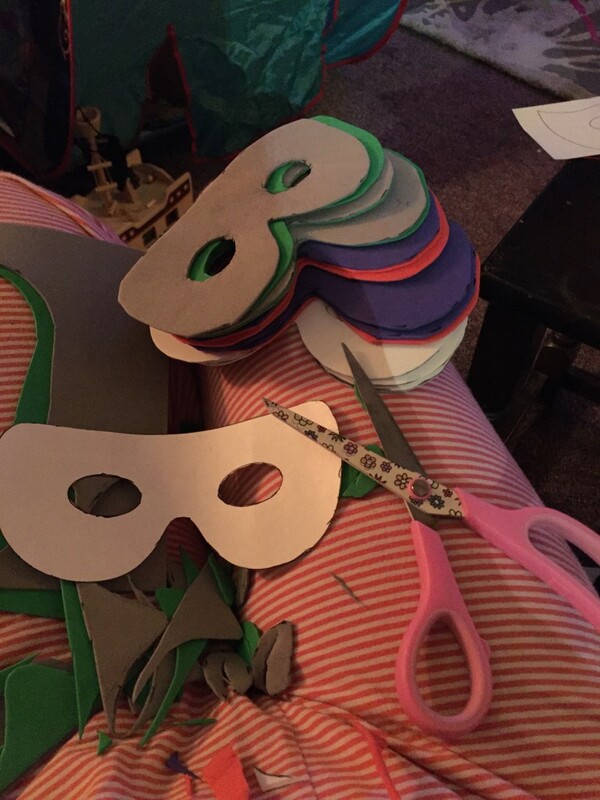 I also had a pack of foam sheets and decided to make masks, I found a mask template, (again through Pinterest), and used it to cut out lots of of masks from the foam, I then hole punched the edges for the elastic. Which I forgot to buy. 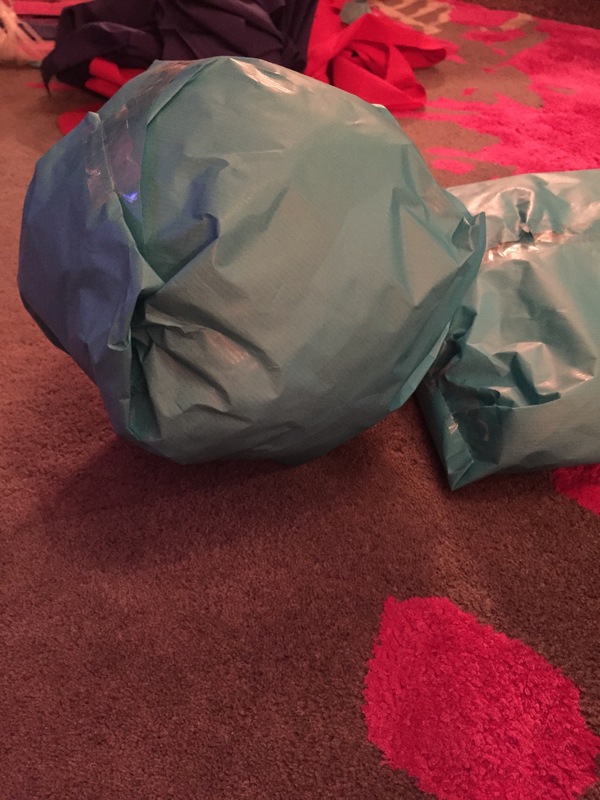 Resulting in the dads improvising with masking tape! Another fail!! The cutting, glueing and sticking bit went down very well though! 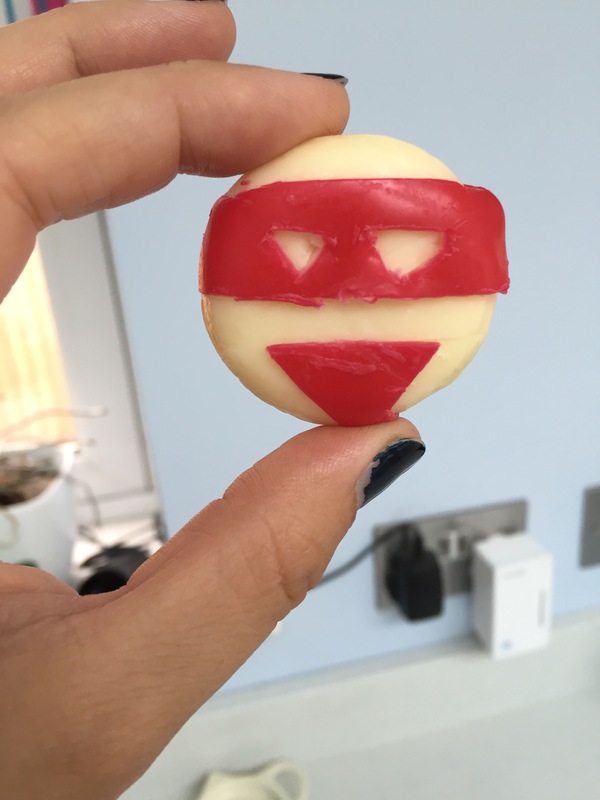 My other attempts fared a little better but honestly, they were so fiddly that I didn’t actually get a chance to make them for the party, I think I will just keep them for special lunches when there are only a few children! 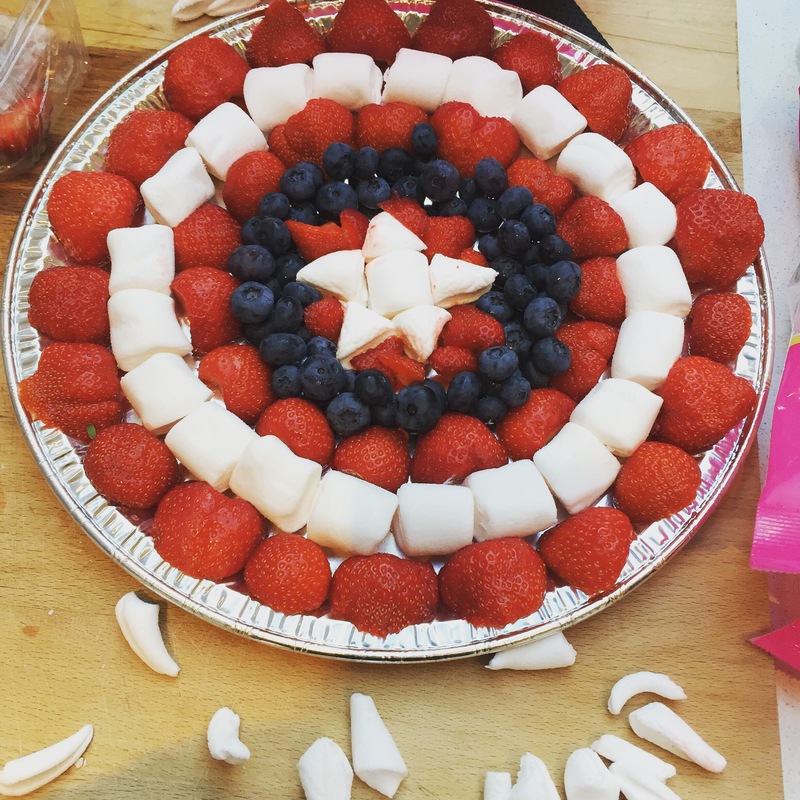 I also found the idea for a Captain America fruit/marshmallow shield and used strawberries, marshmallows and blueberries to recreate it. This was actually pretty simple to do, and not as time consuming as you would think. 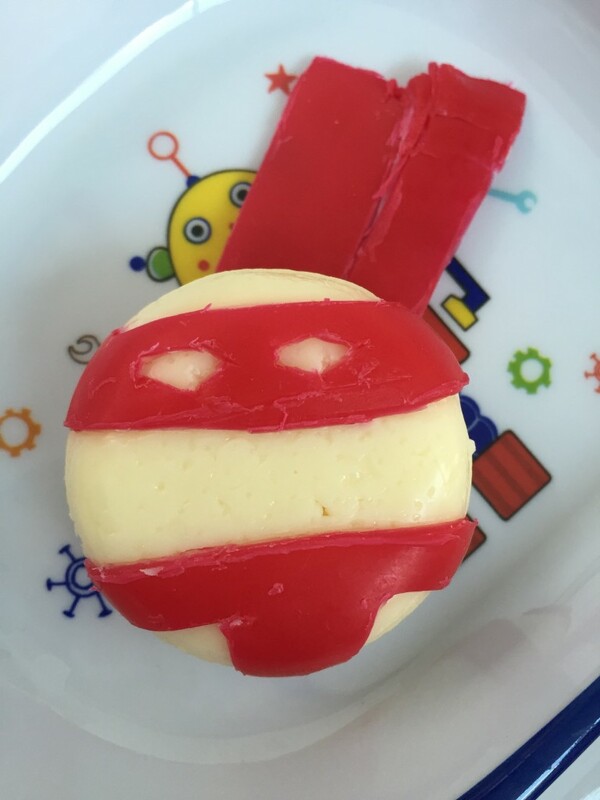 We also made cheese and pineapple on sticks, (Thor’s hammers! ), and had hot dogs as this is an easy party favourite. Every year we seem to go crazy with the food, spend a fortune and end up with a silly amount of waste, so this year I wanted to streamline it all a bit! To tie in with the theme, I’d seen an amazing backdrop idea with a black skyscraper ‘skyline’ with lit up windows. I recreated it by cutting a piece of A1 black card, using a book to get the different size building effect, and sticking small cut out rectangles from yellow felt for the windows. This was really last minute and done very quickly but I was so pleased with how it turned out. 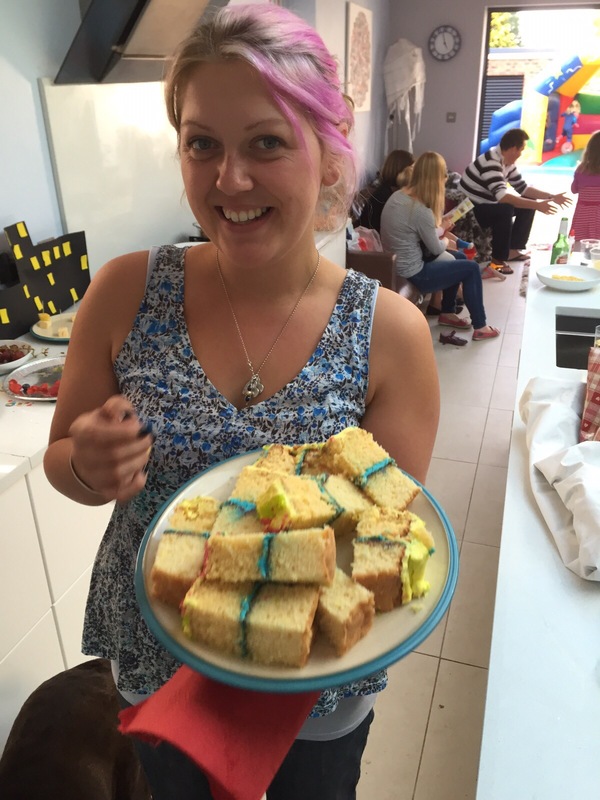 Finally, the most important bit of all, the cake!! This was a bit of a rush job and probably the most stressful part involving a last minute dash to two different supermarkets to try and find the right sprinkles as I actually made it the morning of the party! Good job the kids get up so early really! 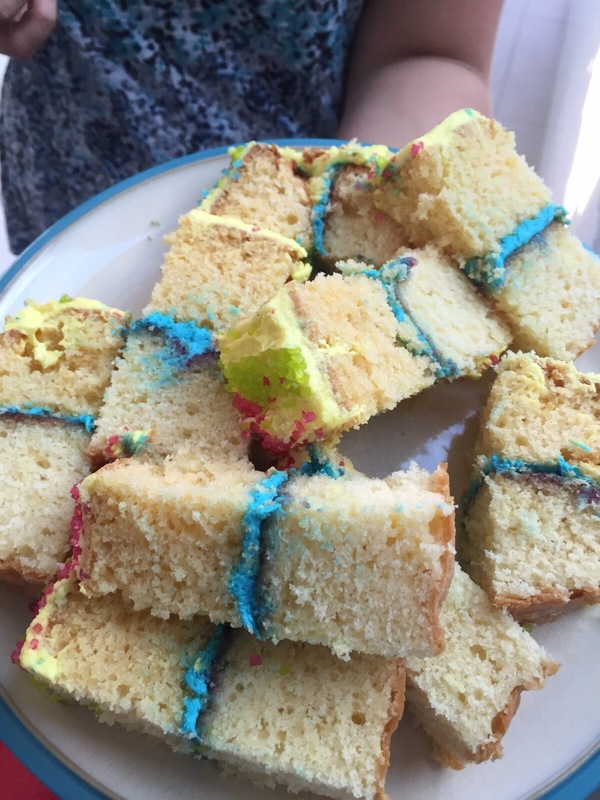 I made two square sponges and sandwiched them together with raspberry jam and bright blue buttercream icing, (I used the gel colours that I had left over from last year’s rainbow cake, they are the only way to get such bright colours in my experience), then I iced over the whole thing with a bright yellow buttercream. 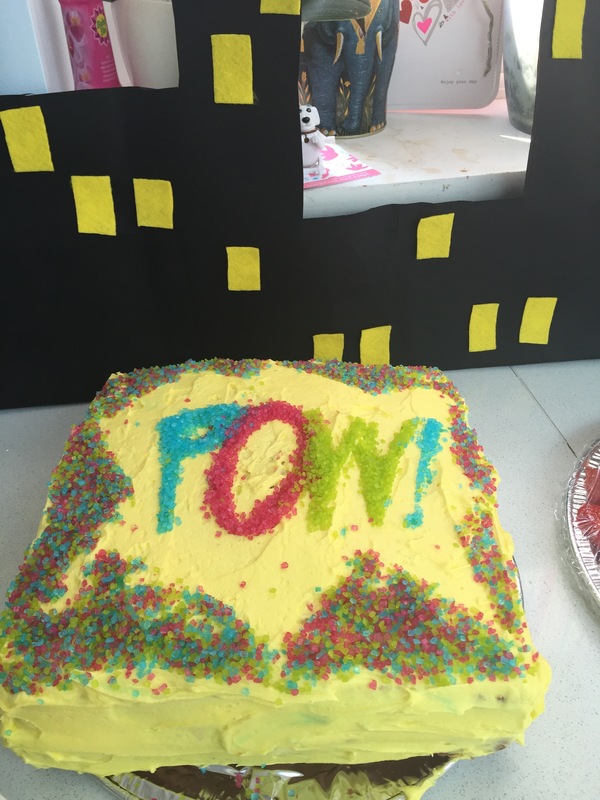 My lovely friend had made a ‘Pow!’ stencil for me from a cereal box, and I used it to ‘write’ on the cake with bright neon sugar. I then used the edge of the stencil to freehand a zigzag line around the words to give it more impact. Considering it was finished about half an hour before the party started, I was really happy with how it turned out, as you can see from my face below I think!! Checking the ‘bounce back’ of the sponge. Oh and totally showing off my batman themed nails!!! It really did taste good too, bit too good, everyone left with a lot extra as it really isn’t a good idea to have all that cake in the house when you have ‘cake resistance’ as low as mine!! Can you spot him? The ever present labrador lurking in the hope of a fallen crumb!! Getting artsy for my instagram! I’m pinkpearbear if you fancy seeing more piccies. I’d love to hear about party themes and ideas you’ve had, what worked and what didn’t, some funny fails would make me feel so much better about my first two cape attempts too!! 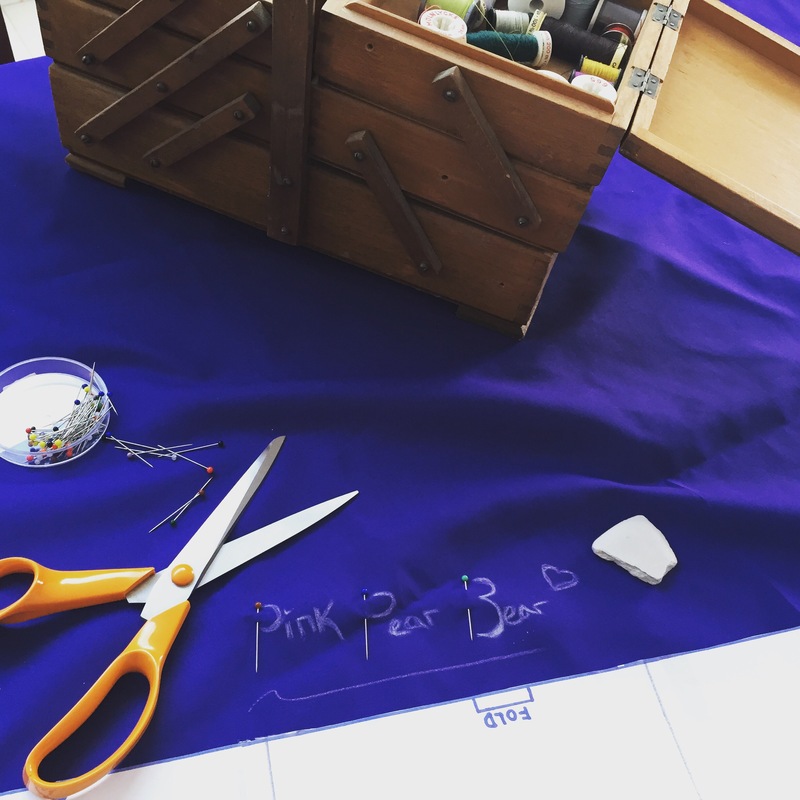 The next party I’ve got coming up is a princess themed one, look out for my unrealistic and over enthusiastic princess party pinning that will soon be commencing……..!! 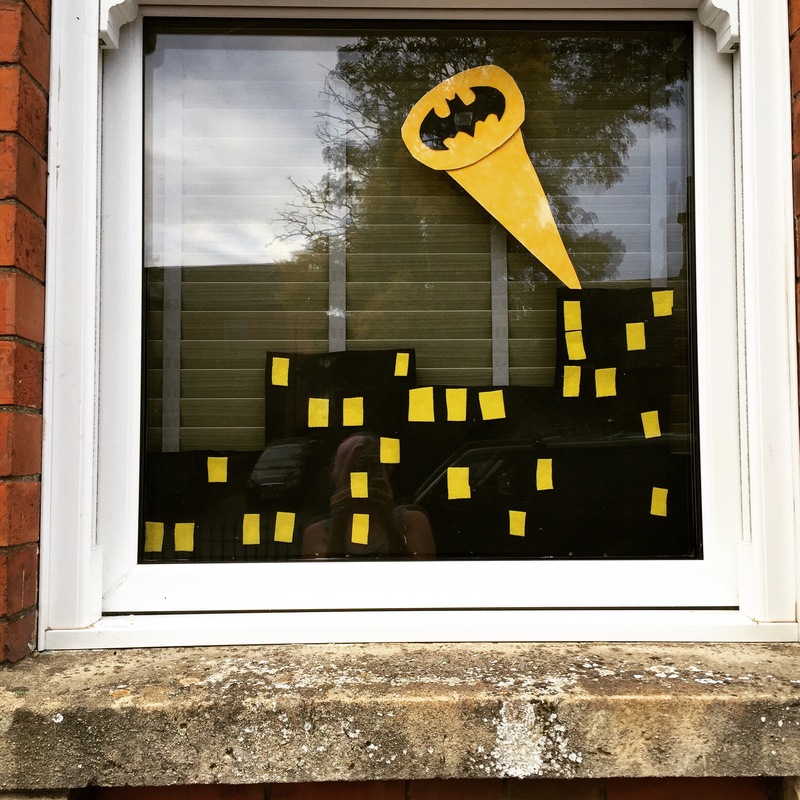 I knew I couldn’t let the backdrop go to waste, so I had a little fun with a Gotham City window display! We started these last Christmas and got such a good response from passers by on the school run that we’ve kept it up. Every few months we change it but I think this one might have to be my ultimate favourite! So blimmin’ impressive. I can’t believe you made capes for everyone! 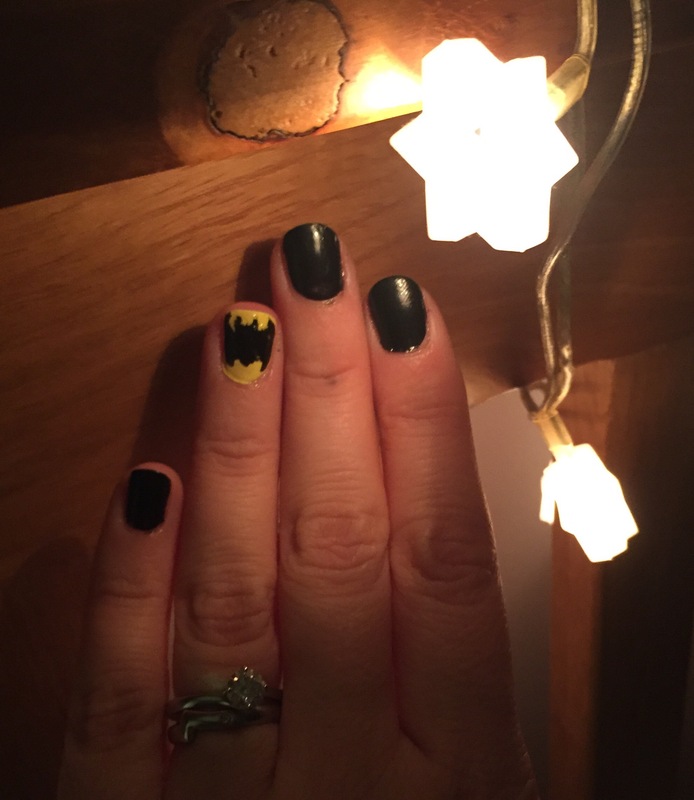 And had Batman-themes nails too – that is the true meaning of commitment to a theme!! Brilliant! Well done. 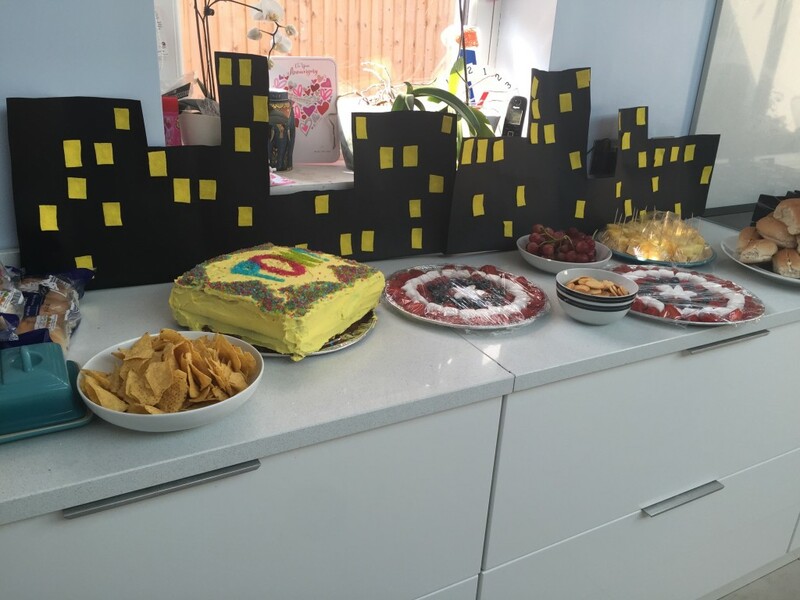 What a fab looking party and very lucky children. LOL. My son doesn’t do sugar but these are great. 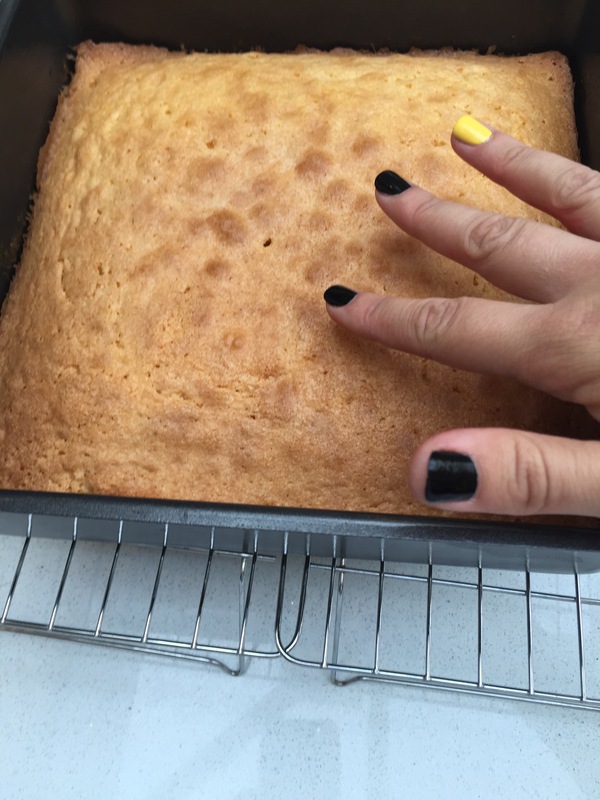 The cake rocks. Woah! Supermum! This is such amazing party inspiration. I’m going to need to up my game .